Walking with Jesus: Day 196: John 19:28-42 & Psalm 85 - What Did Jesus Mean When He Cried "It is Finished!"? Day 196: John 19:28-42 & Psalm 85 - What Did Jesus Mean When He Cried "It is Finished!"? What Did Jesus Mean When He Cried "It is Finished!"? 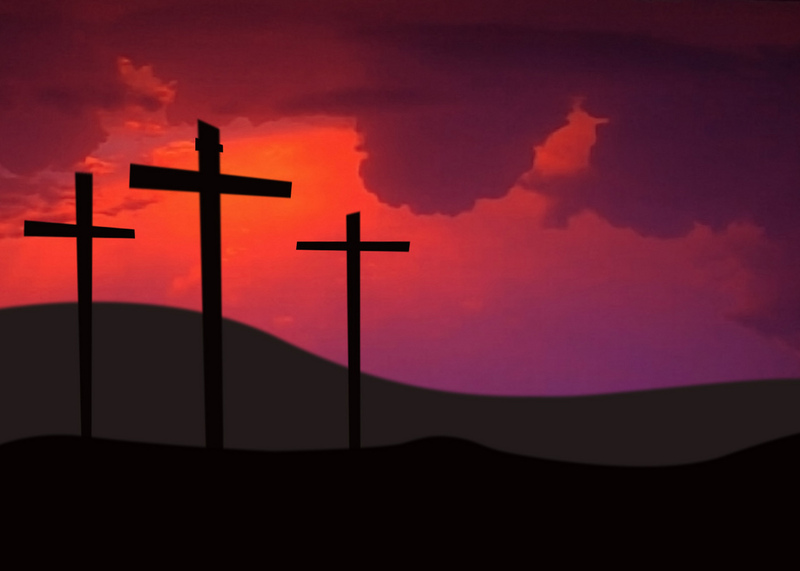 When Jesus hung on the cross, one of the last things He cried out was "It is finished!" Years ago, people who were searching for the "real historical Jesus" beneath the supposed propaganda of the Gospel accounts latched onto this desperate cry of a dying man as proof that Jesus died in despair. They claimed that "It is finished! "- when combined with "My God, My God, why have You forsaken me? "- tells us all we need to know about Jesus: He was a failure in His mission to become the Jewish Messiah and He died a horrible death in utter rejection as a failure. Looking at Jesus' death in this way is far from historical or real. It ignores the eye-witness accounts of Jesus' triumphant resurrection. It also ignores the Old Testament source for two of the seven things Jesus said on the cross before He said, "It is finished!" Once we place "It is finished!" into the broader context (something all good historians should do), we find that this is not a cry of despair and defeat but of triumph and satisfaction. 3. Jesus' bones being out of joint. (v. 14) This commonly happened during crucifixion. Seven specific details about the crucifixion of Jesus from the pen of David, written 1,000 years before the birth of Jesus. Add to this the details of Jesus' trial and death from Isaiah 53 and it's not hard to see part of Jesus' meaning behind, "It is finished!" All that had been written about how He would suffer had been fulfilled. His work to fulfill the Scripture was indeed finished. Jesus hung on the cross for our transgressions, for our iniquities. He died to take away our sin and to give us peace and healing instead. In the light of this, "It is finished!" meant "paid in full." Full atonement had been made, the full price of ransom had been paid. Today, when we're wrestling with doubt and fear, we can look back at the cross and say with Jesus: "It is finished!" Jesus fulfilled every detail of the prophecies made about Him. Jesus paid for every sin. Jesus purchased full healing and lasting peace. Because of the cross, our salvation is finished indeed! you redeemed Your people and restored our fortunes with You. You covered all our sin. You turned from Your hot anger. We confess our sin and our unfaithfulness! We have been worldly and idolatrous in many ways. Will You be angry with us forever? but please keep us from turning back to folly. that Your glory may dwell among Your people. promises faithfully kept and righteousness perfectly fulfilled. may His footsteps be the way in which we walk.